As the new Forest Education Network in England is renewing the emphasis on education about timber and forest products, this little animation from the Danish wood initiative tells the story of wood products. I really feel the need to bring this story into all the education work I do in the woods. Too many children hear the sound of a chainsaw or see a tree felled and believe that the forester did a bad thing. Conversely planting a tree is not always the simple ‘good thing’ that many adults portray it as. Management of forests for timber and/or habitat is not a simple thing and if we use wood at all in our lives (and we should!) then perhaps we need to understand a little more behind what goes into bringing it into our homes. 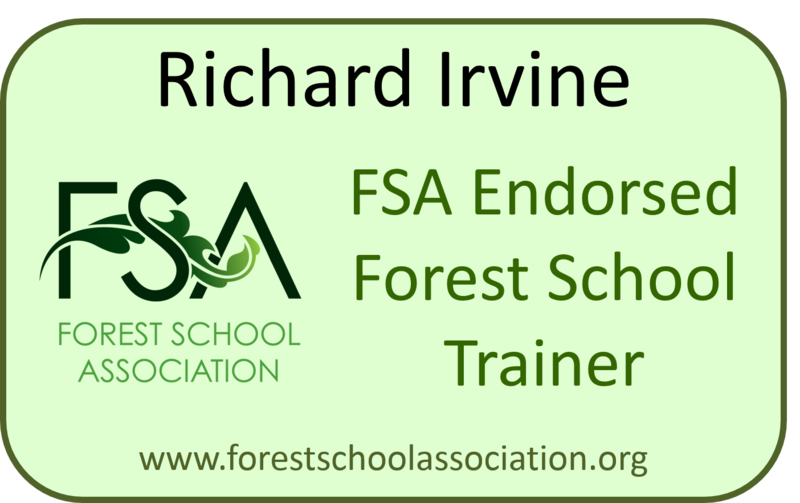 Thats why I will be spending a couple of days at the Association of Professional Foresters show in Warwickshire in September. 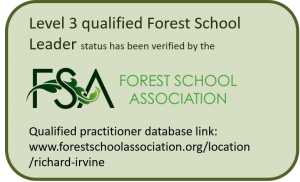 If you are involved in Forest Education in any capacity it might be the best professional development you do this year.